Shopping the easyfundraising way with Beaverbrooks, could not be easier. Follow the instructions below, and create an account today to start supporting a cause or charity of your choice. 4.00% donation Beaverbrooks own jewellery. 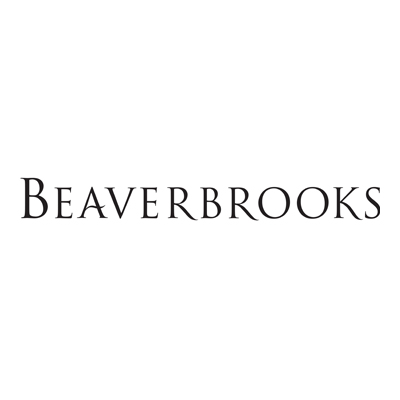 2.50% donation Beaverbrooks own jewellery purchased on interest free credit. 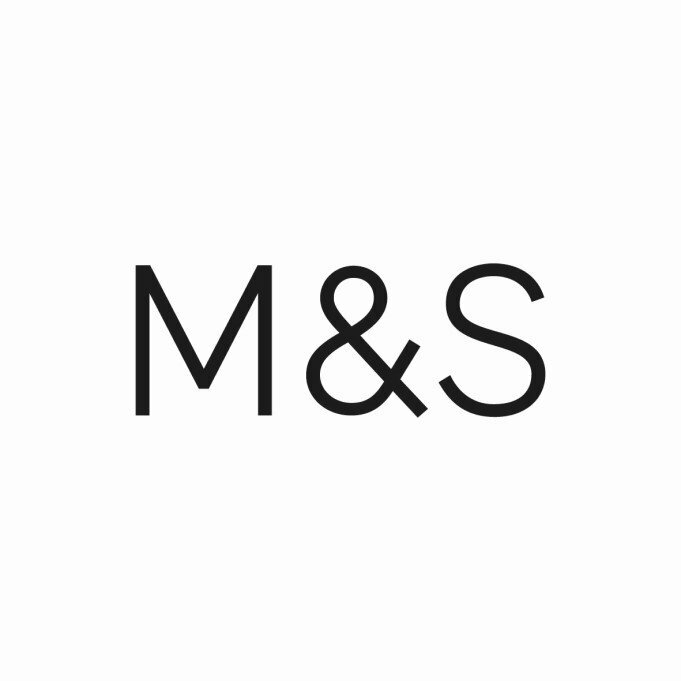 1.50% donation Branded jewellery/watches purchased on interest free credit.